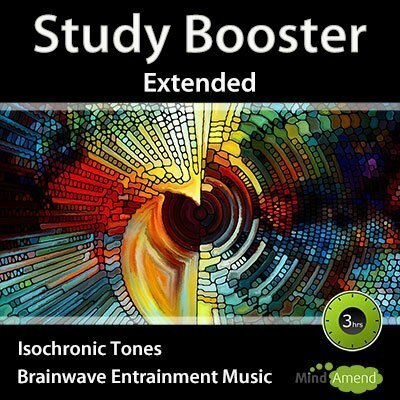 This study music contains isochronic tones and brainwave entrainment effects embedded into the track. The music has been embedded with amplitude entrainment effects, where the music is subtly distorted and vibrates in unison with the same frequency of the isochronic tones. This helps to add further strength to the entrainment effect. 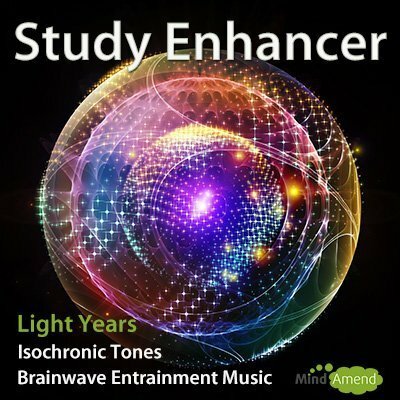 This brainwave entrainment session (see diagram below) cycles through a frequency range of between 10Hz in Alpha, (which can help with memorization and learning), and up to 14Hz in the Beta range, (which will help with increasing focus and concentration). 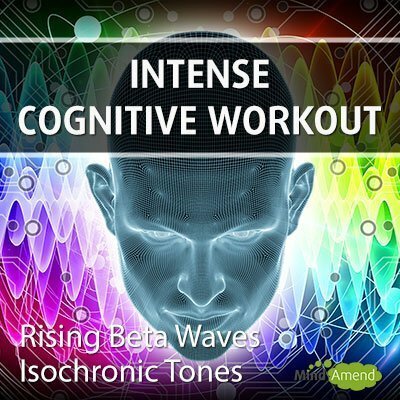 I've deliberately made the isochronic tones quite faint in volume so that they are not too disruptive. 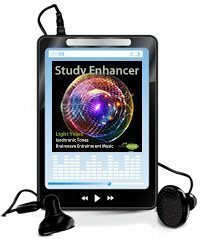 For this study music session, the strongest stimulation comes from the amplitude entrainment effects embedded into the music soundtrack. 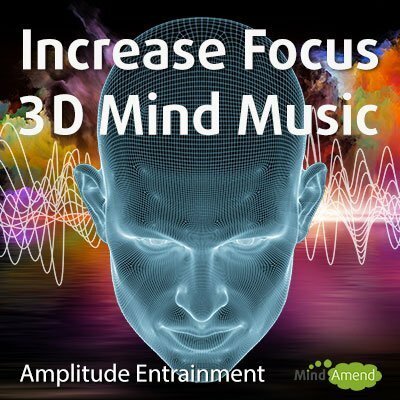 These amplitude vibration effects can sound very hypnotic and be relaxing to listen to, compared to the more abrupt sound of isochronic tones. You should listen to this track with your eyes open while studying or working. This is a derivative work of the Light Years album. The tracks are in a slightly different order and I've mixed them together to create a seamless loop over 3 hours. 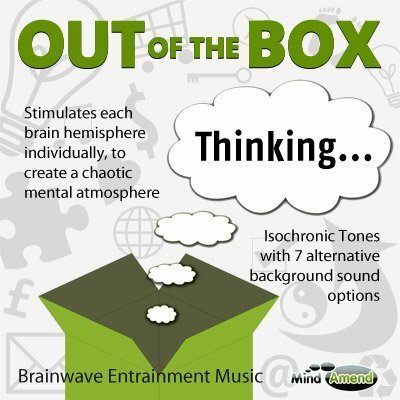 The sound of the original tracks has also been altered, by adding brainwave entrainment amplitude effects and isochronic tones. This produces distortions in the sound which vibrates in unison with the isochronic tones session.